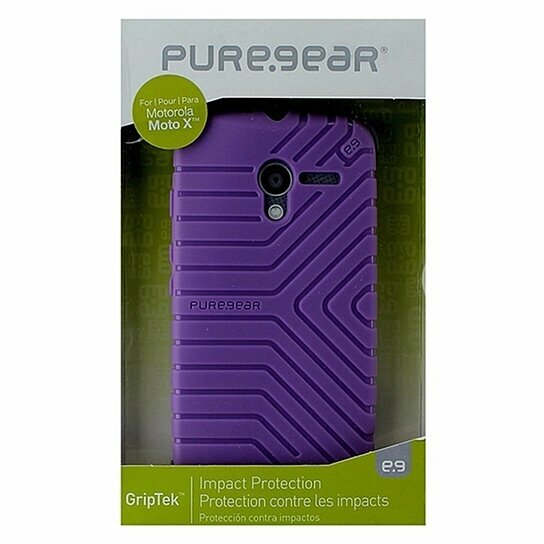 PureGear GripTek Impact Case for Motorola Moto X - Lavender. Protective form-fitting case with shock absorbing corners. Design allows for added grip support.